Frequent Traveler? Here’s How Alluster Can Make Your Life Easier. 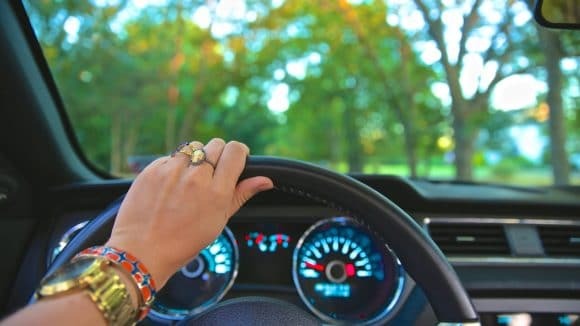 Whether it’s for business or pleasure, traveling for an extended period of time poses the issue of where to keep your belongings while you’re gone. You probably don’t want to drag everything with you – especially seasonal and non-essential items. And you don’t want to throw everything away. Even if you’re renting your place out, you likely have valuables you don’t want to leave with a stranger. That’s where a storage unit comes in. A solution to items you don’t want to take, your best bet is to store them. And storing with Alluster comes with benefits for both your belongings, and your wallet. An extended trip means you’ll likely be gone over several seasons. To account for changing temperatures, it’s important to keep sensitive items like clothing, furniture, or electronics in a climate controlled environment. 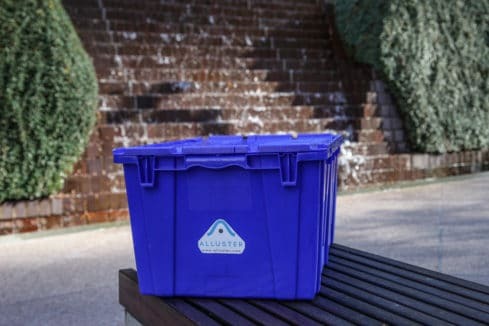 Alluster’s storage facilities moderate temperature and humidity level, providing the perfect conditions for storing your items. Sadly, storage lockers in apartment buildings and offices get broken into more often than you’d think. With Alluster, you don’t have to worry about that. 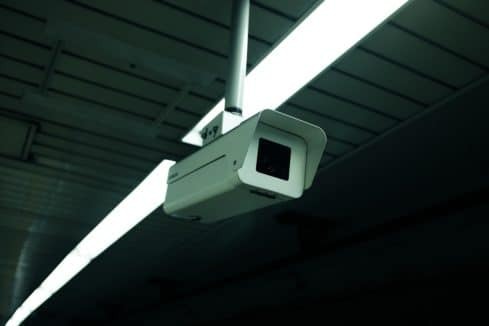 Our storage facilities have 24 hour video surveillance seven days a week, 365 days a year. Each storage unit is individually alarmed, and comes with free insurance up to $100 per item. Of course, we also take care in handling your belongings to ensure no damage. 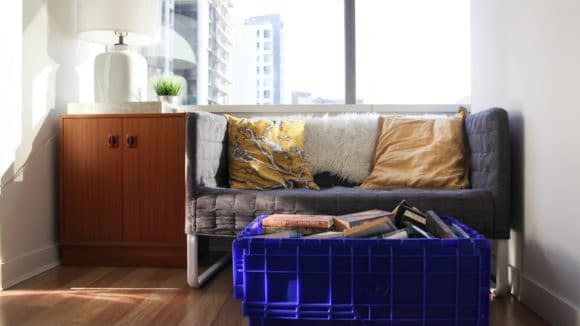 With several storage options to fit every lifestyle and budget, only pay for the space you actually use with Alluster. For small items, we provide boxes that hold up to 50 lbs, so you don’t have to pay for a full storage locker with unused space. Need to store furniture or sports equipment? We’ve got you covered there too! Just tell us what space you need, and we’ll automatically adjust your plan size. Keep paying monthly rent, or pay a monthly storage fee? We think this one’s a no brainer. Starting at just $5 a month with free pickup, Alluster’s services are convenient and affordable. So before you get ready to hop on the plane, spend some time clearing out your clutter and deciding what’s important. We’ll hang on to your items while you’re away, so you can come back to them exactly how you left them.